Last month, volunteers turned an empty lot in West Point, Georgia, into a standing house with walls, a shingled roof, windows and doors. It was phase one of a two-week effort. Phase two begins this Monday as volunteers from East Alabama Medical Center-Lanier work all week to apply the finishing touches to a home for one of their own — Ruthshun Hall and her three daughters. The home is the 38th new home project for the Chattahoochee Fuller Center Project and sits next door to its 37th, a home completed earlier this year during another two-week build for an Army veteran and her son who suffers from sickle-cell anemia. The house captain for the upcoming week of work on house No. 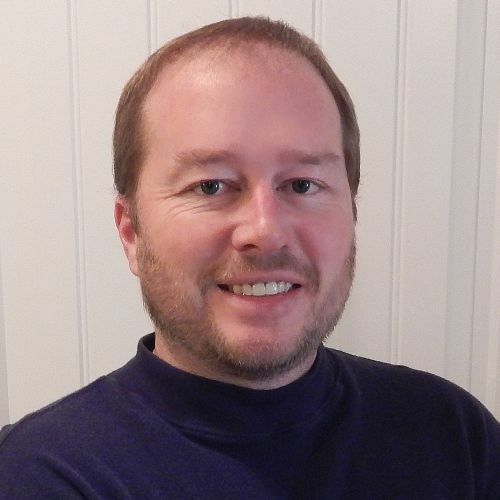 38 is none other than the city’s mayor, Steve Tramell, a veteran of many such projects with The Fuller Center. 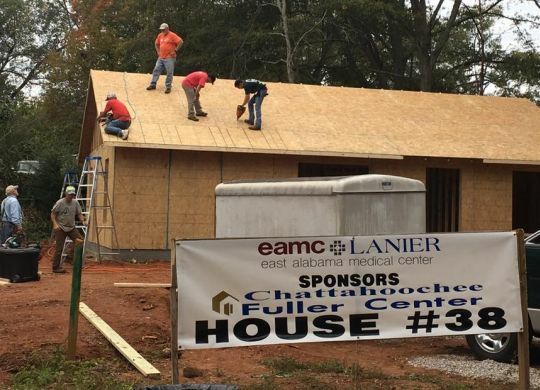 Construction on the CFCP’s 39th new home, meanwhile, is scheduled to begin in February in nearby Valley, Alabama — also in partnership with an EAMC-Lanier employee. The LaGrange Daily News has an excellent article on the Chattahoochee Fuller Center Project’s efforts at this link. Awesome, my new neighbors. Welcome, welcome, welcome RuthShun!!! !